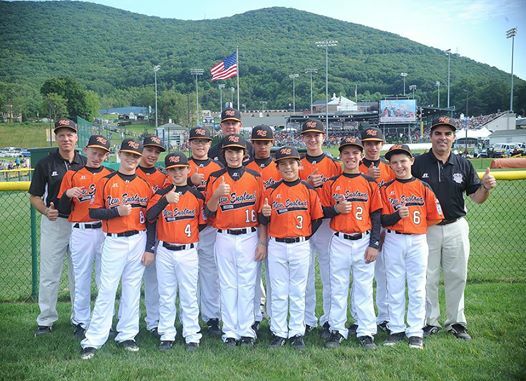 Pare congratulates Cumberland American Little League on winning their first game at the Little League World Series. Cumberland made their signature comeback, winning 8-7, in the last inning against Tennessee on Saturday night. 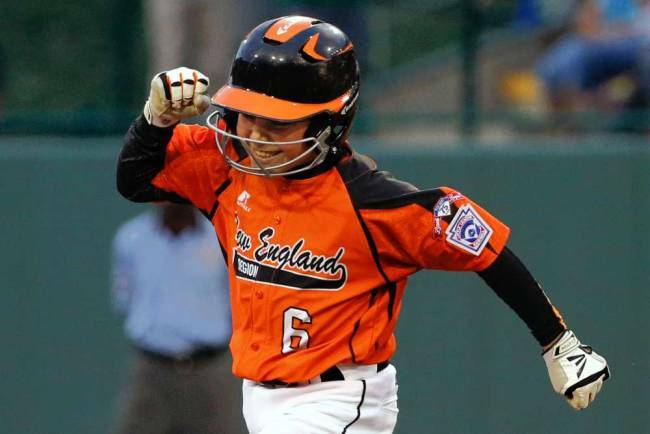 This win marks the furthest that New England’s team has advanced in the Little League World Series since 1996. John Shevlin, Senior Vice-President and Division Manager at Pare Corporation, is President of the Cumberland Youth Baseball/Softball League (CYBSL). Shevlin, a 25-year resident of Cumberland, RI, is celebrating his first year as CYBSL President in Williamsport, Pennsylvania, cheering on his team as they take on Chicago tonight at 8:00 PM EST. The game will air live on ESPN. For more highlights from Saturday’s game click here. After a terrific run, the Cumberland American All-Star Little League team fell one run short to Chicago (8-7) in last night’s game. Viewers were kept on the edge of their seat until the last at bat. However, what Cumberland lacked in runs was made up for in spirit, pride and sportsmanship thanks to a moving post-game speech given by Cumberland Coach, Dave Belisle. To read more about the speech that garnered national attention click here. This entry was posted in Pare Office News and tagged Cumberland Little League, John Shevlin, Little League World Series, New England, Williamsport on August 18, 2014 by PareAdmin.